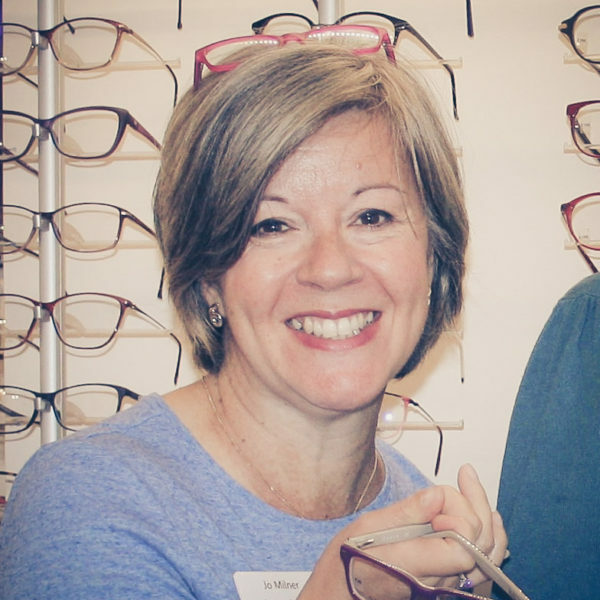 Since the early 1970’s our Independent Opticians has changed names and moved a little way along Park Lane but we are the longest established Opticians in East Cheshire having continually provided professional eyecare for nearly 50 years. We offer a wide range of Specialist Services including emergency eye care and diagnosis and treatment of many eye surface problems. 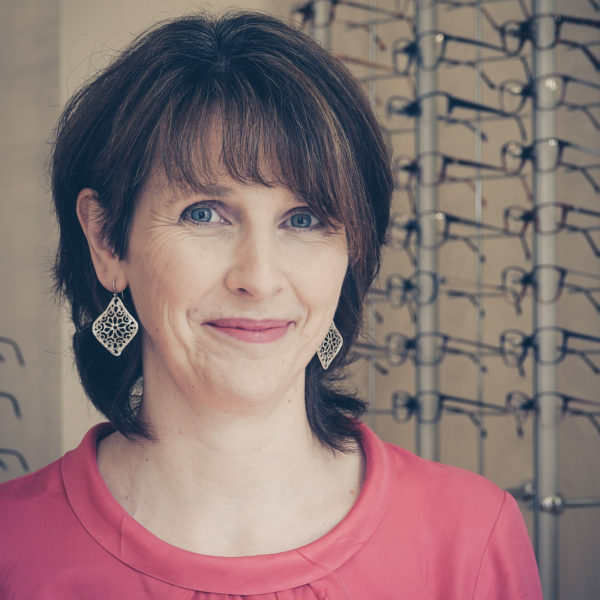 Our Owner & Optometrist Sarah Clarke has qualifications and experience which mean we can offer a range of specialized services not available elsewhere. We make your child's eye test fun and interesting! We have lots of special tests just for kids to ensure their visual development is progressing normally. We love visiting trade shows and exhibitions, meeting designers and manufacturers to seek the best niche British and European frame designs. We can fit contact lenses to suit your lifestyle and they can be changed daily or monthly. Over 4000 people across Cheshire and beyond, trust us to carefully examine their eyes and accurately dispense their glasses. They come back year after year & recommend us to friends and family.  We are progressive independent opticians, we embrace change and new technologies and dedicate time and energy to ongoing training. We make several visits a year to trade shows and conferences to meet frame designers and source unique, individual frames and the latest products and equipment. 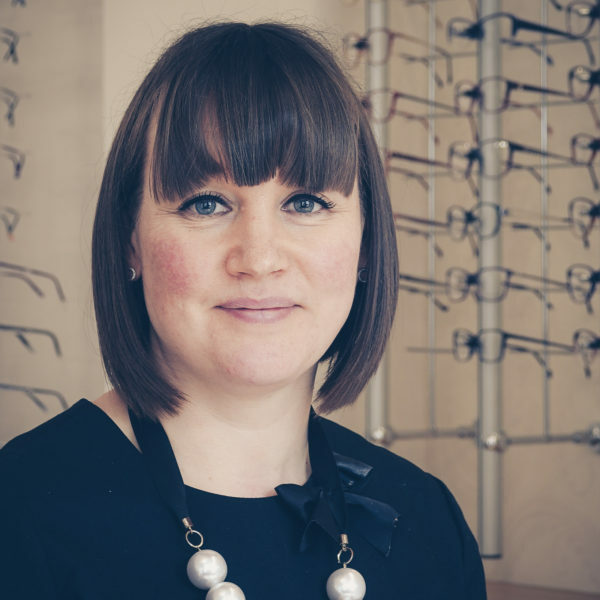 Our Optometrists Sarah Clarke and Michelle Weir carry out your eye examination with great care and accuracy using the latest technology. 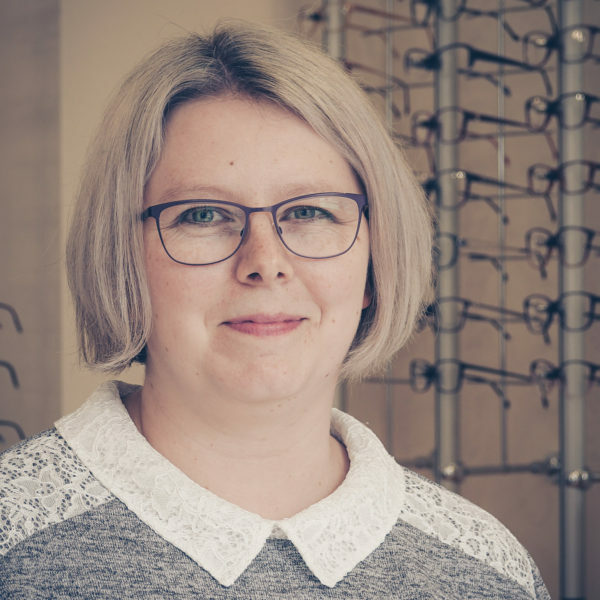 Naomi Farr our Dispensing Optician supported by Jo Milner our Clinic Manager and Emma McQueen our Optical Assistant will make sure you get the perfect glasses. Our niche British and European designer frames include Booth & Bruce, William Morris, Bauhaus, Helly Hensen and super light Silhouette. We promise that you always find the perfect match when it comes to your new eyewear.